We´ve teamed up with AKAI Professional to creat the world´s first custom controller designed for FL STUDIO 20. The Step, Note, Drum and Performance modes and 16 x 4 pad matrix create completely new, hands-on, ways to interact with FL STUDIO for Windows and Mac. Access the Browser and link up to 4 units for greather flexibility! iZotope - Free Vocal Doubler Plugin ! Our friends at iZotope are giving Image Line customers early access to a free plugin. 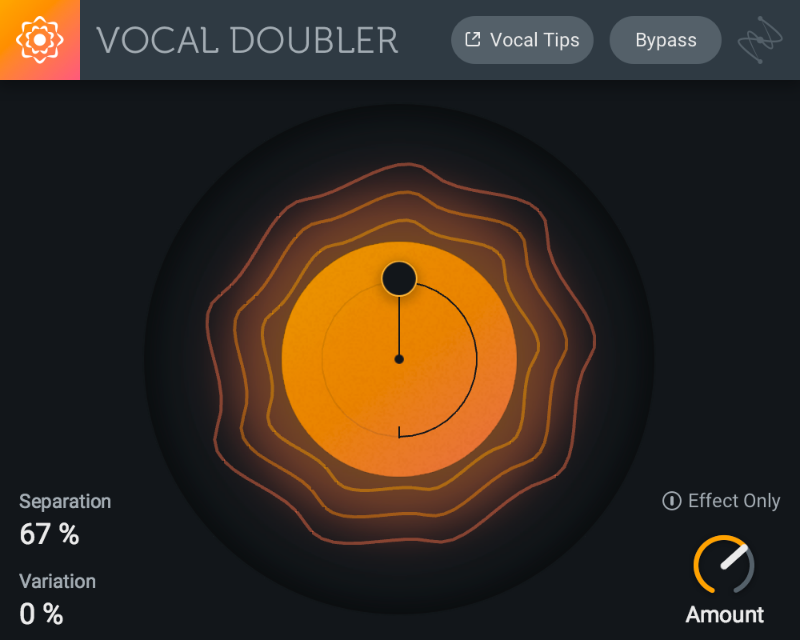 Vocal Doubler enhances vocals with a natural doubling effect. Add richness and depth with this faithful emulation of a classic tracking technique! Click the image right to grab your copy.